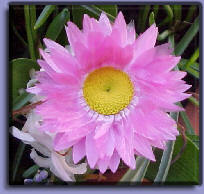 Everlasting Bears are named after the Everlasting flower, seen in much of the West Australian bushland during spring. The bears are designed and hand stitched by Joan Thompson. I have something to share and that is a map of the world where you can show where you come from. Please take a minute and have a look. Please take the time to place an entry in my guest book. 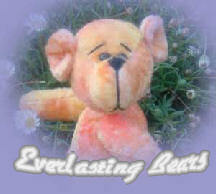 All images are copyright � Everlasting Bears and cannot be re-produced without the permission of the owner of this site.